To promote Truberbrook’s launch on consoles on Switch today – including Switch – Headup Games has published a new trailer. Give it a look below. 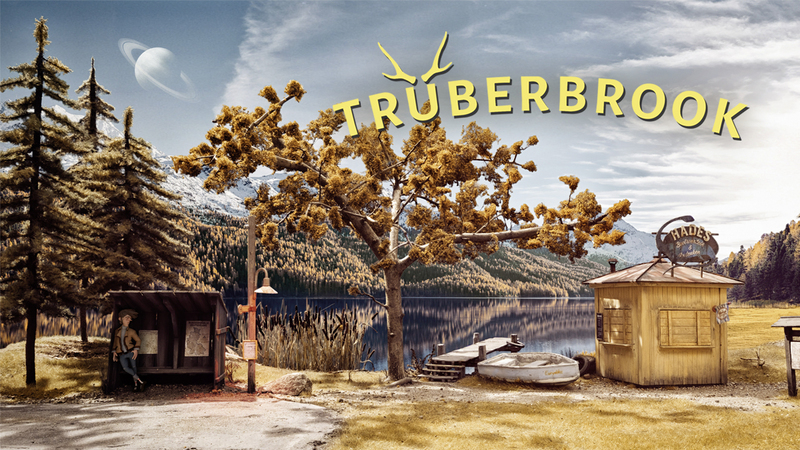 New footage has emerged for Truberbrook on Switch. Take a look at a half hour of gameplay from the sci-fi mystery adventure below. Headup Games is celebrating April Fools’ Day with a bit of an odd Switch eShop title. 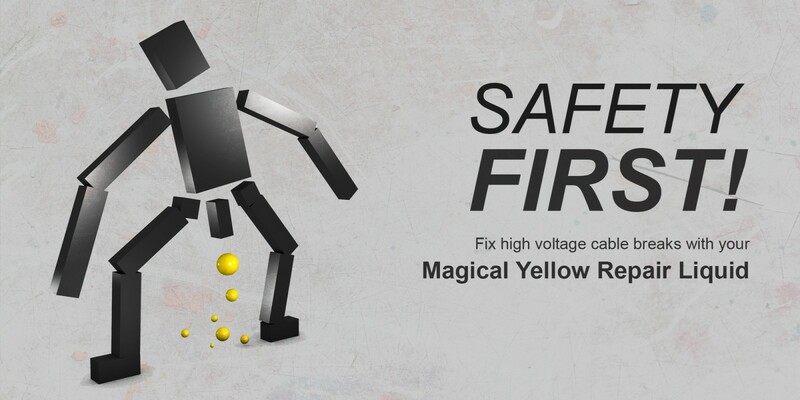 Safety First!, available now, “is a twin stick physics puzzler in which you have to fix broken electric wires using your Magical Yellow Repair Liquid (MYRL).” As shown in the image above, it’s not something that should be taken overly seriously. More: Headup Games, JCO, Safety First! Ahead of the game’s release on the Switch eShop later this month, YouTube channel Nintendo Hall has published footage of the first 30 minutes of gameplay in Windscape. Headup Games is promoting next month’s launch of Truberbrook on Switch with a new trailer. We’ve included the video below. 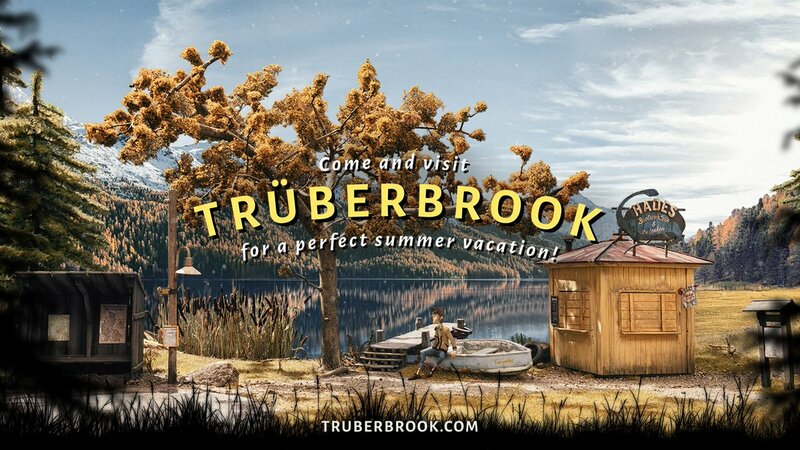 Headup Games and btf today announced the release date for Truberbrook. The adventure game is due out digitally on April 17, with the physical version to follow on April 19. 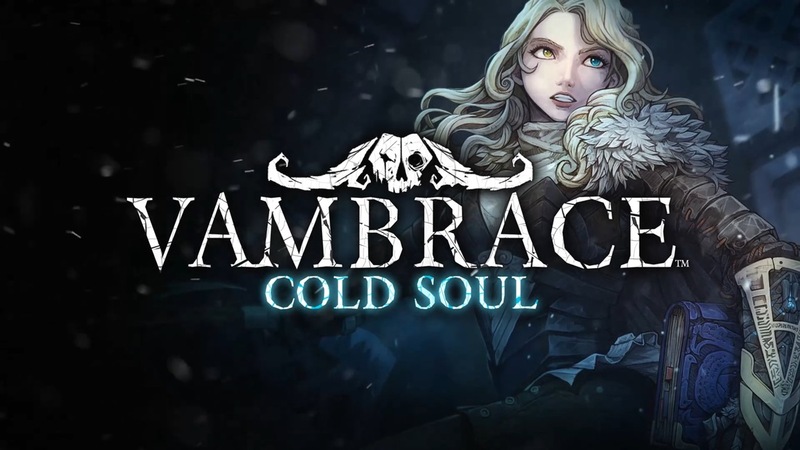 We first heard about Vambrace: Cold Soul just over a year ago. We finally have an update today, as Headup Games announced that it will be publishing the project on Switch in Q3 2019. 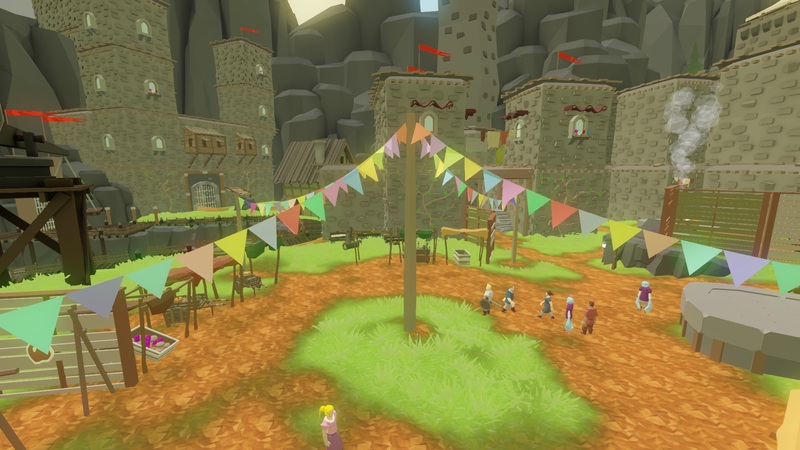 The sandbox racing game Fromto is coming to Switch, publisher Headup Games and developer Studio Erikson have announced. We’ll be seeing it sometime in Q2 of this year. 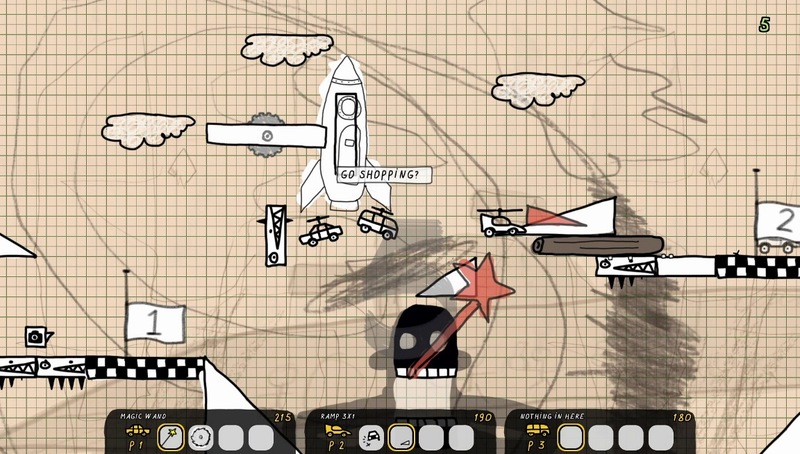 The idea for Fromto was originally conceived when the developer was just a young boy. The project is now being finished many years later, and the creator’s own children – the five-year-old Niki and two-year-old Joep – have been brought in to preserve the essence of the initial idea. 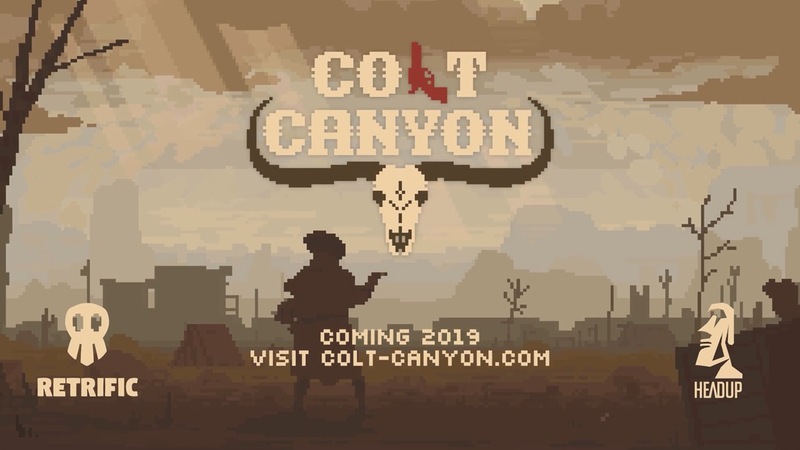 Publisher Headup and Retrific Game Studio have announced Colt Canyon, a 2D pixel art twin-stick shooter with roguelike elements. Players will control a cowboy / cowgirl as they attempt to save their kidnapped partner from bandits.